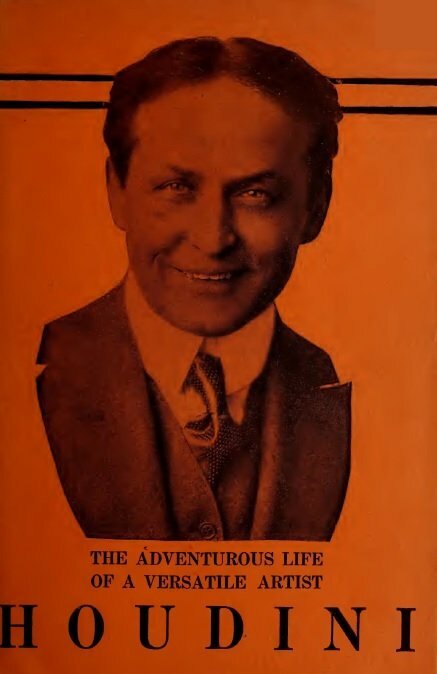 A promotional book with photos and newspaper reports retelling various stunts and performances of Harry Houdini. Official Police News From Germany! 1st edition 1922, 64 pages; PDF 65 pages.